(BBC) Other than an off-colour tweet and subsequent apology by the British Embassy, the bicentennial of the punitive mission of 1814 that left the US capital in flames has received little attention this week. The burning was one of the final events of the often-forgotten War of 1812, a conflict which saw the US try and fail to grab bits of Canada and Britain try and fail to blockade the US. 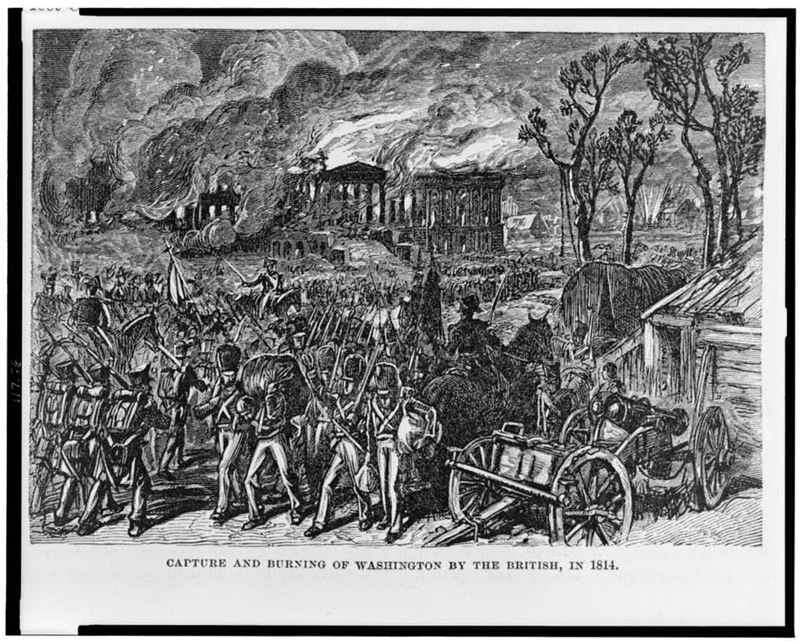 British troops torched the White House, Treasury and parts of the Capitol Building in a punitive mission near the end of the war. They also looted what they could, effectively collecting "souvenirs".